We are passionate about cardio, and have designed this product for people like you who enjoy moderate intensity fitness 2 or 3 times a week. A skort that keeps you comfortable during your cardio fitness workouts. The ventilated liner shorts provide breathability. The skirt is soft and lightweight. A skort that is comfortable and provides freedom of movement. Ultra-breathable stretchy fabric for higher performance. 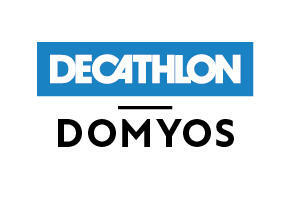 Decathlon voluntarily adopts and promotes this environmental rating policy.